The Boston Celtics are reportedly one of numerous teams interested in acquiring New Orleans Pelicans superstar Anthony Davis. Tatum himself admitted trading him for Davis would be a smart move. 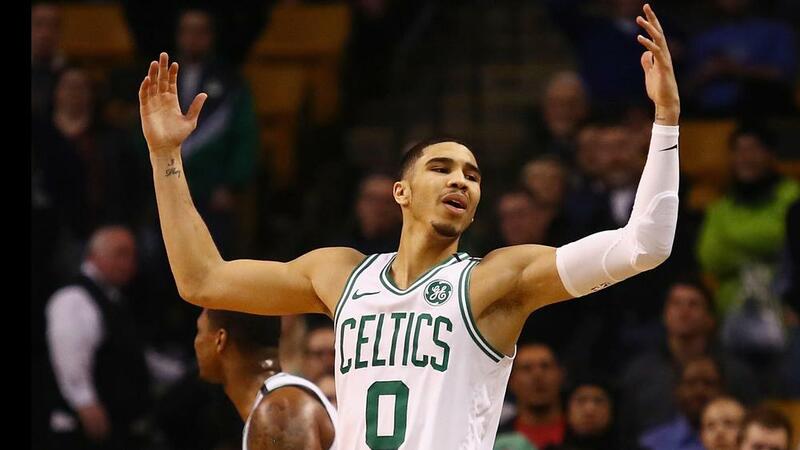 "Yeah, I'd trade me too for Anthony Davis," Tatum told Celtics radio colour commentator Cedric Maxwell and host Adam Kaufman during a CLNS Celtics Beat podcast, via NBC Sports Boston. Maxwell said before he would trade Tatum for Davis in a heartbeat. Tatum's father took exception to that assessment, but did not exactly disagree. According to Maxwell, Tatum's father said he would also make the deal, if Jayson was not his son. Boston have struggled to create a proper hierarchy with their personnel at times, but are riding a three-game winning streak and sit fifth in the Eastern Conference. The Celtics will play the Indiana Pacers on Wednesday.